Pants: Rangers pants by !gO! 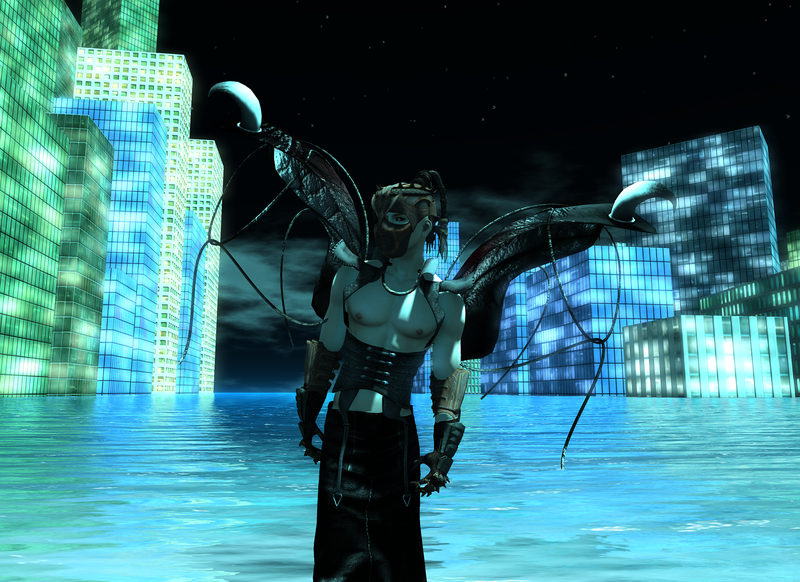 This entry was posted in Fantasy Gacha Carnival, Gachas, The Fantasy Collective, Uncategorized and tagged !gO!, "Fantasy fashion", BareRose, BlackPearls, elven, fae, Fantasy Gacha Carnival, fantasy RP fashion, gacha, Gachas, male fantasy fashion, Post-apocalyptic, SWaGGa, The Fantasy Collective by Paradox Messmer. Bookmark the permalink.